Smith Steel is dedicated to customer satisfaction. 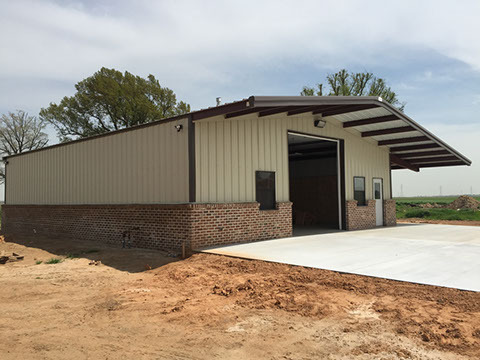 We use only the finest metal building components and most efficient assembly methods, thus insuring quick project completion and many years of durable service. Our state-of-the-art computer assisted design technology provides cutting-edge design optimization. This process assures the most efficient and competitively priced design without compromising structural integrity. 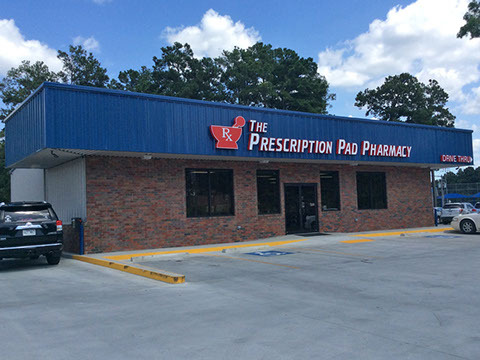 Each of our buildings is custom-designed to meet the customer’s exact needs. We do not use a “cookie cutter” approach to building design. Consideration is given to the customer’s needs, building location and the prevailing building codes. Our broad spectrum of panel types and finishes provide the customer with an almost unlimited choice of colors, profiles and finish warrantees. Our various standing-seam roof panels provide many years of maintenance-free service and our insulated roof and wall panels provide high-energy efficiency. Although certain building configurations tend to be more economical than others, there are no limitations to standard sizes at Smith Steel. We are ready and able to work with the customer to help achieve his or her own vision. Whether it is an all-steel building or a combination of steel building and conventional materials, the possibilities are virtually limitless. 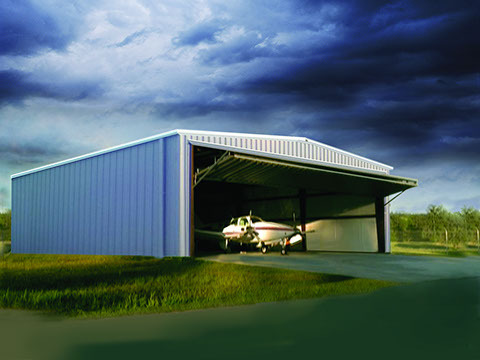 Smith Steel buildings are designed with ease of erection in mind. 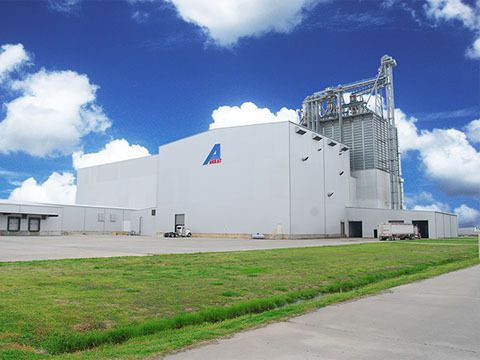 It’s small things like factory-installed purlin-and-girt clips, unique flush-mount endwall system and pre-installed gable trim corner boxes, along with easy-to-read erection drawings and detail manual that make Smith Steel Buildings go up faster, saving you time and money.